We have been in the building business for over twenty years. The jobs that we offer range from bricklaying, plastering to renovations and alterations, no job is too large or too small. 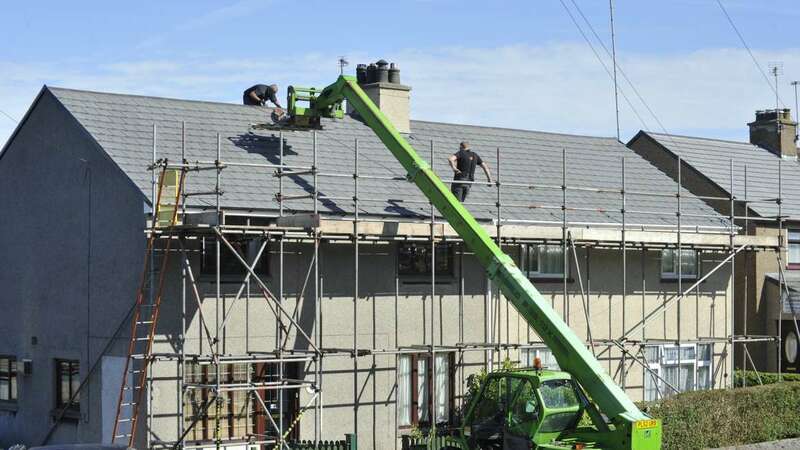 We have contacts with all trades in the building business, so we are confident that any job that we carry out will be done to the highest quality. We can assure anyone we do work for, the employers / contractors will be polite, and will leave the premises in a clean and tidy condition. Working throughout the South East and London, all our quotes are free and very competitive. © 2017 Radar Roofing. All Rights Reserved.